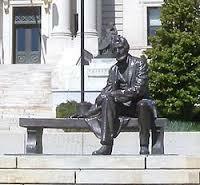 Seated Lincoln is a memorial sculpture by Gutzon Borglum located in front of the Essex County Courthouse in Newark. Gordon, Mark W., and Anthony Schuman, editors. Newark Landmark Treasures: A Guide to the Landmark Buildings, Parks, Public Art & Historic Districts in New Jersey’s Metropolis. Newark Preservation and Landmarks Committee, 2016, p. 77. 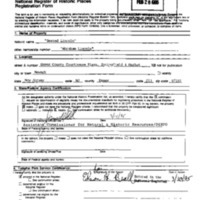 Parisi, Albert J. 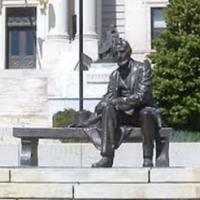 "Statue Gets Help Offer." The New York Times. 22 March 1987. 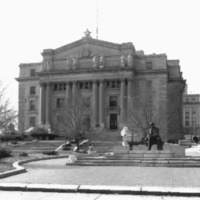 National Register of Historic Places, Seated Lincoln, Newark, Essex County, New Jersey, National Register #95000303.